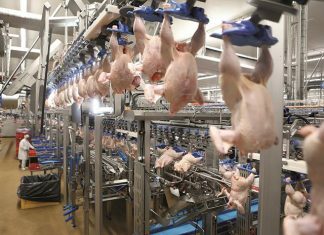 The nation’s largest regional poultry convention, the Midwest Poultry Federation (MPF) Convention will be held March 12-14, 2019 at the Minneapolis Convention Center, Minneapolis, Minn.
Attendees and exhibitors alike should review the overall convention schedule as this has changed since last year. “Your favorite workshops may be held on a diﬀerent time or even a diﬀerent day this year,” said Nelson. 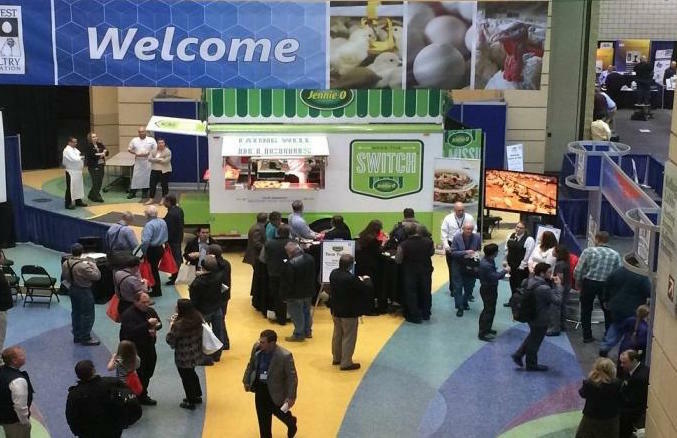 The convention kicks oﬀ on March 12 with a Pre-Show Nutrition and Poultry Health Symposium, which will be coordinated jointly by MPF and the North Central Avian Disease Conference (NCADC), and the annual MPF Welcome Reception. The three exhibit halls will oﬀer expanded hours on March 13-14. Education will be held March 13 from 8:00 – 10 :00 a.m. and again on March 14 from 8:00-10:00 a.m. and 1:00-5:00 p.m. All events will be showcased at the Minneapolis Convention Center in Minneapolis, Minn.
MPF will host its 3rd annual Turkey Taste-Oﬀ in conjunction with Happy Hour on the Show Floor on Thursday, March 14 from 4:00-5:00 p.m. Five turkey appetizer stations will be spread throughout the exhibit halls for attendees and exhibitors to try and then vote for their favorites. Happy Hour will include free beer, pop, and juice while supplies last. The SCP provides a professional setting for two- and four-year college students to connect with industry professionals in a day-long event featuring a poultry industry overview, career panel, speed daPng and time on the trade show floor. Sponsors have ample opportunity to meet with and interview qualified students for poultry specific internships/permanent positions. Students may register for SCP on www.midwestpoultry.com and also inquire about the availability of a complimentary hotel room. 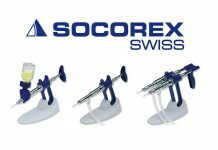 Companies may participate in SCP through a sponsorship. Please contact Pam Debele or Rebecca Gross for more information pdebele@midwestpoultry.com or rgroos@midwestpoultry.com. 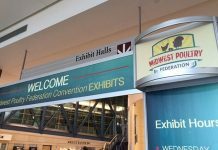 Details on all MPF Convention events, the full education program, list of exhibitors and online pre-registration (through March 11) are available at midwestpoultry.com. You can also find MPF on Facebook and Twitter). The Twitter hashtag for the show is #midwestpoultry.